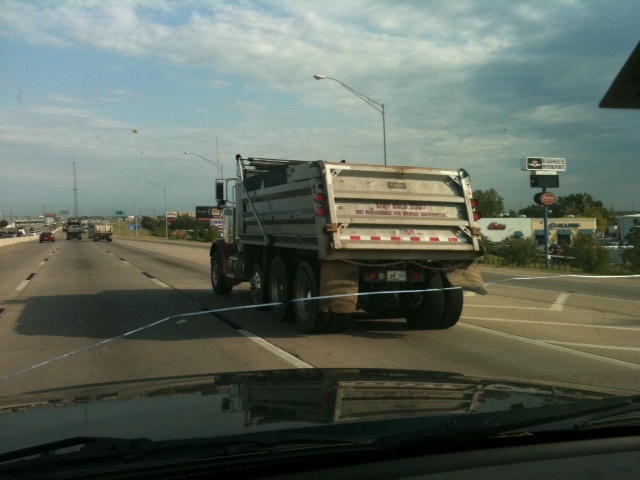 Saw this truck on 169 in Tulsa, Oklahoma with the intended warning, "Not *Responsible* for Broken Windshields" but it read, "Not Reasonable for Broken Windshields." The photo is taken through a cracked windshield (not from said truck). Soccer is a great sport. See this guy having fun? While some sleep off Friday Night Football, the soccer and cross country kids and parents awake and head out for matches and meets. That’s what we’re doing this morning. 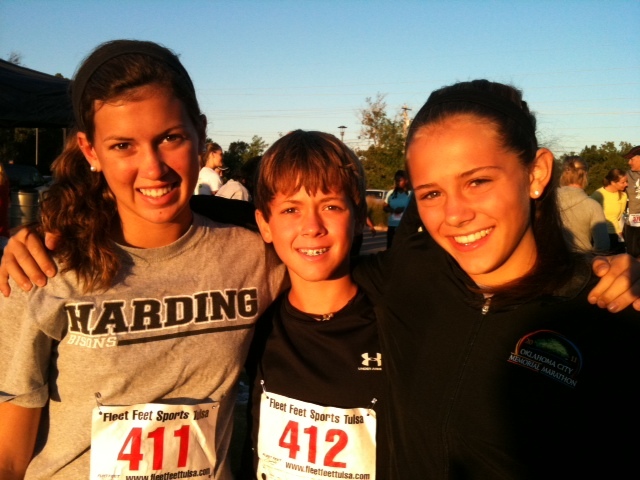 My sister, TT, is here with us and will go with us to Jacob’s cross country meet then to Anna’s soccer game. 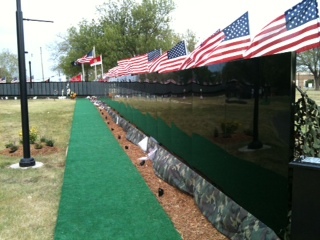 Fellow Tulsans, you have till Sunday to visit the Vietnam Veterans Memorial Moving Wall located now behind the Union 6th grade center near 61st and Mingo. Please go and honor these men and women who gave their lives in service of our nation, to a cause not everyone was convinced was just, in a world that had believed wars had been fought to end all wars. And now we’re ten years into wars after 9/11, one in Afghanistan that had everything to do with 9/11 and one in Iraq that was based on mistaken intelligence and really had nothing to do with 9/11. Regardless of what you think about war or peace, what your philosophy is, the very least you and I can do is somehow honor those who fought, served, died, survived wars they did not cause or choose but simply did what they were trained to do. If you are a pacifist you will find more “ammo” for your cause in the horrific stories the wall tells. 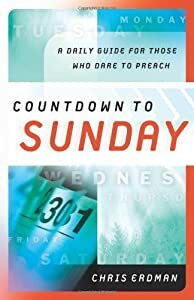 I read a story written by a army officer who retrieved bodies of fellow soldiers in a downed helicopter in a Michelin rubber plantation in Vietnam after a week of being shot at trying to get to the wreckage. When they finally formed a perimeter and were able to reach the bodies, they were so decomposed the hands fell off when they were pulling them out. He searched the ground to recover all the bones to put in the body bags. Even the death registration troops with them were sickened and had to keep distance from the charred and decomposed bodies. War is horrific, and no one knows this more than those who have been through it. In front of one of the panels is a photo of the brother of one of my friends and co-workers, Bill Campbell. Bill’s brother, Jimmy Lee Campbell, died in Vietnam in 1970. The photo has the caption, “Thank you Jimmy Lee Campbell . . . we love you and we miss you–Bill and Sue Campbell and Family.” When you see all the flowers and messages like this, it hits home how many people locally are affected by wars our nation fights. Prayer: Dear God of All Power . . . teach us, teach all nations, that you alone are Lord and sovereign over the whole universe. According to Psalm 46, You make wars cease to the ends of the earth. Make these wars in Iraq and Afghanistan cease. Bring peace on the earth and give food to the hungry, clean water to the thirsty, land to the desolate, jobs to the jobless, health to little children who suffer, and your love to those who know only hatred and conflict and despair. Just finished new book by Ted Dekker and Tosca Lee. My father was born September 6, 1935 in Bluejacket, Oklahoma. Well, at least I think that’s where he was born. Guess I should ask to be sure. Was he born in the hospital or at home? I don’t really know. The things you think you know you probably don’t know. I do know that’s where dad grew up and went to school and I think that’s where he graduated from, or was it Vinita? Well, I guess I should ask him. I remember he said his basketball team lost thirty games in a row, or was it 24? And he broke the streak by coming off the bench and hitting two free throws to win the game that broke the longest losing streak in school history. Or was it a three-pointer. No, they didn’t have that stripe then. Wonder what the uniforms looked like? Guess I should ask him. Dad loved cars from an early age and there’s a picture of him as a little guy sitting on top of a pile of license plates he’d collected. He enjoyed cars before he could drive. I can tell it bothers him when the family doesn’t want him to drive as much cause his eye sight and reflexes are getting a bit worn down. I know he loves freedom of checking progress on his home building jobs and he’s always loved driving the country. No telling how many cars he’s bought and sold, but he’s never been overly impressed with the new ones. He finds value in the old ones that have the expensive first 20-40K miles worn off them. I agree and that’s what I enjoy getting, the great deal on a used car. Dad’s a builder, a generous Christian who has often combined his love for God and fellow man with his enjoyment of cars, and I’ve seen him more than once give a car to a traveling-through missionary so they can drive and meet with supporters. He’s been doing that for four decades and still does. I think Larry Conway was one of the last I saw driving one of dad’s finds. You are a great man who I’ve tried to imitate in all your good qualities. Probably picked up a few of the bad qualities, but let’s call those hereditary or common to humanity and those are my responsibility now. Happy Birthday, Dad. When the wife sees bugs, it’s over. 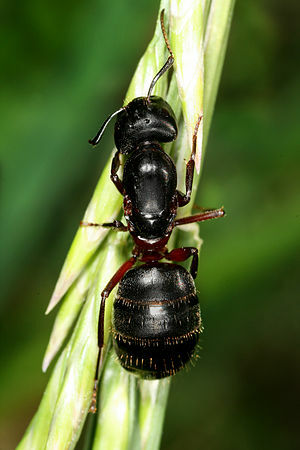 You might as well just call the bug people and get it over with. Bugs don’t bug me as much as they do Jill, so I wasn’t so quick to act. I should have called sooner but it took some non-home-on-the-range words from Jill to finally get me to see that not only the bugs were buggin’ Jill but my lack of action needed exterminated. Well, Okie Bug came the same day I called. A friendly guy named Randall Adams, and I want to recommend this friend and bug man to you. Randall has a great vision to help people do vocational mission work. 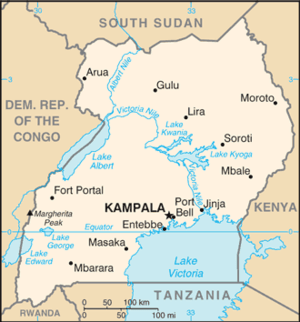 His vision is to help people here and in other countries set up bug businesses that help them do vocational missions. He works with us both at Garnett Church of Christ with monthly service and a quarterly residential service in my home. Thanks, Randall! Connect to Randall and Okie Bugs. I have two friends named Ron and Gidget Marcinko. They lost everything in a flood in Nashville, Tennessee in 2010. Ron and Gidget became homeless after losing their trailer in flooding of the Cumberland River and its tributaries. Not only did their trailer flood and everything in it, including wooden carvings and crafts they lovingly made for friends and family, photos, videos, but they also lost their pride and joy that they’d put blood sweat and tears into for the past several years. Ron Marcinko in front of the House of Prayer that was destroyed in the Nashville floods in May 2010. Photo by Greg Taylor in January 2010. 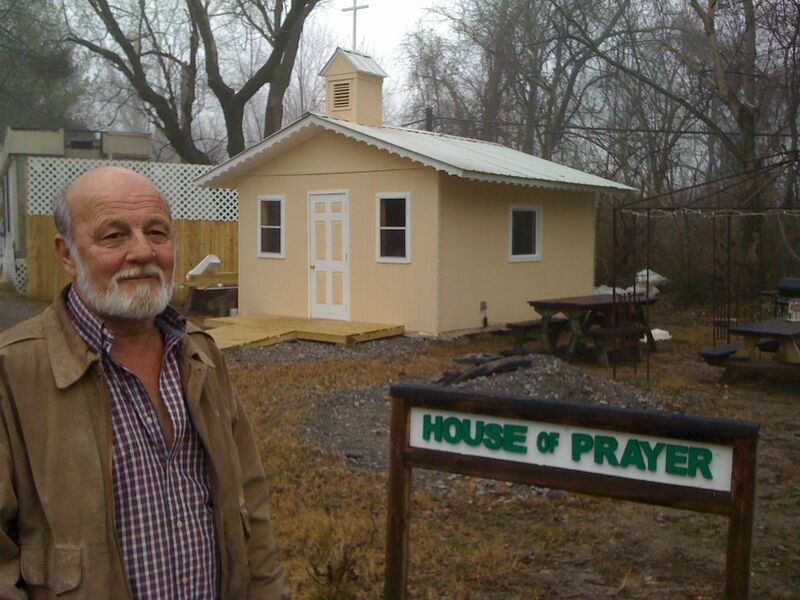 Together Ron and Gidget had build a House of Prayer in their trailer park. They are the first people I’ve ever known who built a prayer center inside a trailer park property or any neighborhood for that matter. Due to some illness, Ron had temporarily lost his eyesight and at one point was literally blind. He talked Gidget through how to use a nail gun and Gidget did much of the actual construction of this house of prayer. When it was completed, they invited pastors to come and preach each Sunday for the trailer park residents. I visited the House of Prayer one time in January 2010. They were very excited for the dream of having a peaceful place to meet God in the trailer park to become a reality. Ron and Gidget were even planning a wedding for a young woman who had grown up in the trailer park. Gidget and Ron had taken her under their wing when she would wander the park alone and neglected by her parents. They were excited about this wedding and were even getting requests for others. People would ask if they could just sit in the house of prayer and pray. Well, that’s why they built it, so of course they accepted and opened it frequently for residents of the trailer park to find God in the quiet moments there. This small house of prayer was swallowed up in the flood so high that it was literally up in a tree when the flood waters receded. Ron and Gidget were devastated, their trailer was full of sludge and ruined with water damage. Ron had been the caretaker of the trailer park and now the deluge had washed away his own trailer, the House of Prayer, and his livelihood of woodworking–many of the beautifully carved wooden pieces and baby cradles he made were destroyed in the flood. Ron is Russian-Czech and Gidget is a Tennessean, but they met in Yukon, Oklahoma at a skating rink after both had been through some awful family situations. Gidget needed someone who would be faithful to her and Ron needed a woman who would help him through the sickening flashbacks from Vietnam combat. They got together but never married until they moved to Tennessee and eventually had a traditional Czech wedding, complete with intricately stitched dresses and ceremonies such as the cutting of the feathers, which I can explain another time. For a long time Ron was suicidal but the thought of Gidget coming home from Shoneys or Cracker Barrel where she waitressed to find Ron dead with a hole in his head prevented him from pulling the trigger of the Smith and Wesson .38 police service revolver in his dark moments. I’ve stayed several nights in Ron’s and Gidget’s trailer and spent lots of time with them, and I have learned that they are two of the most fascinating people I’ve ever met. I’ve been writing a book about them, a love story and tragedy of sorts with a redemptive ending about how Ron and Gidget make it through adversity and come out on the other side together. Last I talked to them, they were homeless and living with friends. I don’t know if they got another trailer yet until I make another visit, which I may be doing very soon. I can’t seem to write the story good enough to do them justice, so it’s taken me six years so far and counting. There is much to tell and many parts of the story, so I’ll put out some chapters to see what you think. My daughter, Anna, is 15 today. I love you, Anna. Happy Birthday.